the end of this week – sees a full ‘FEMME’ . . sweep. mysterious. trouble. in-your-face trouble, troubl-ed, and troubl-ing. are rising waters – a threat ? did somebody say something about . . .
“rising for social justice” . . ?!! how about . . just, the powers that lie ‘under the volcano’ – !! beat in the heart of a woman – this week. more info: including, that “rising for social justice” quote !! I think that’s two tiny figures, male and female ? at the lower left hand side. 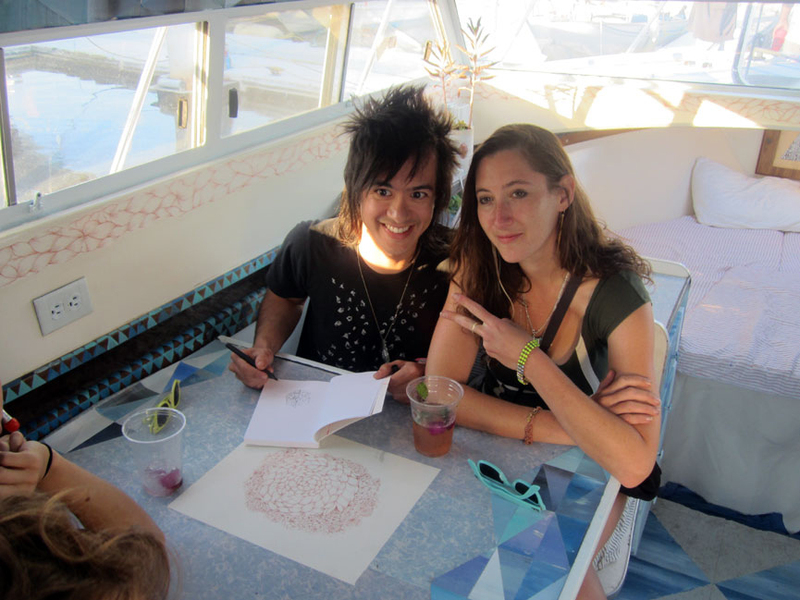 anybody else remember ‘BOATEL’, it was MAY 2012 and KELIE had a boat / really a floating ‘hotel’ room – to decorate. her boat was called . . SHE-WOLF. you just don’t miss with SHE-WOLF. she will eat you up, and spit – you out. and you won’t know if you are dead, or . . alive. MARINA 59, ROCKAWAY. just 3 summers ago. yet, seems so . . far-away. 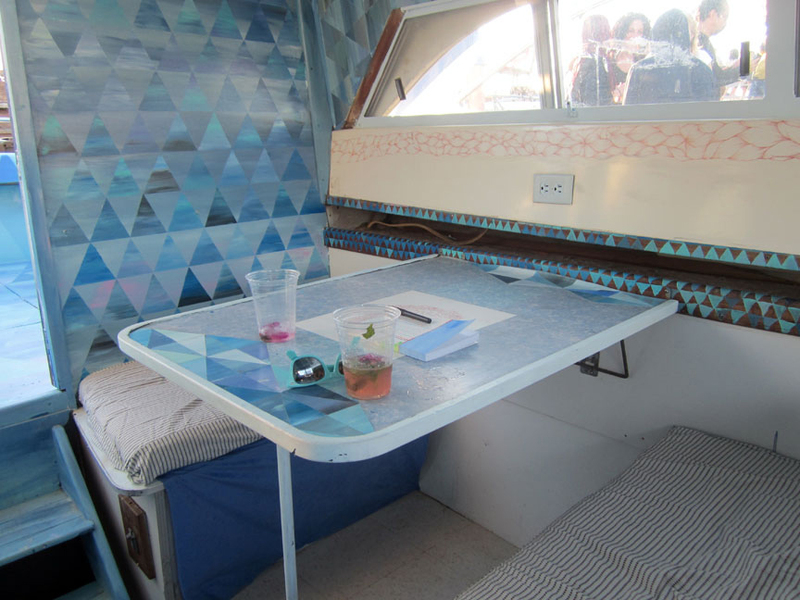 KELIE’S boat – the SHE-WOLF. Kelie was really getting into triangles by then, and . . the reflections of light, and water. STO and KELIE, inside the bluest of the blue . . on the blue, blue waters. ah, life. let’s not even go there. but beautiful things. like Cinders . . can ‘a-rise’ from the craziest of situations. it’s called, taking a leap of faith, jumping right smack into that Big Apple art game, into the ‘underground’. or: ‘under the volcano’ – as we like to call it. 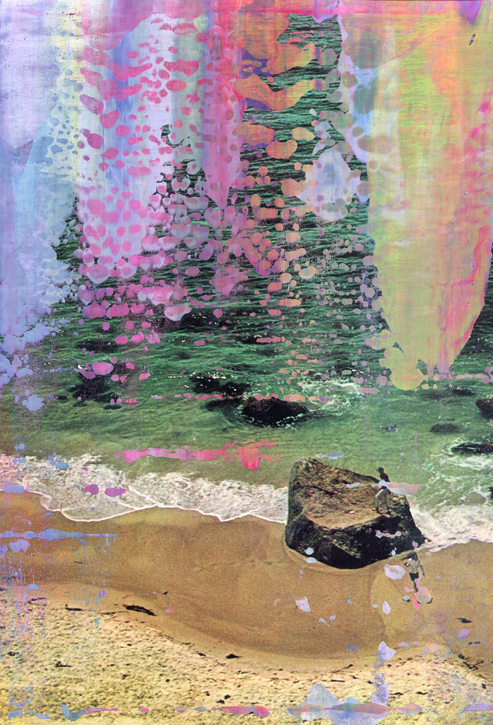 CINDERS is back in town, up and running as CINDERS HAUSCLUB, in the CA/CA – CENTER FOR THE ADVANCEMENT OF CONTEMPORARY ART BLDGING, 700 LORIMER ST, 2nd floor. appointment only – except for the openings. 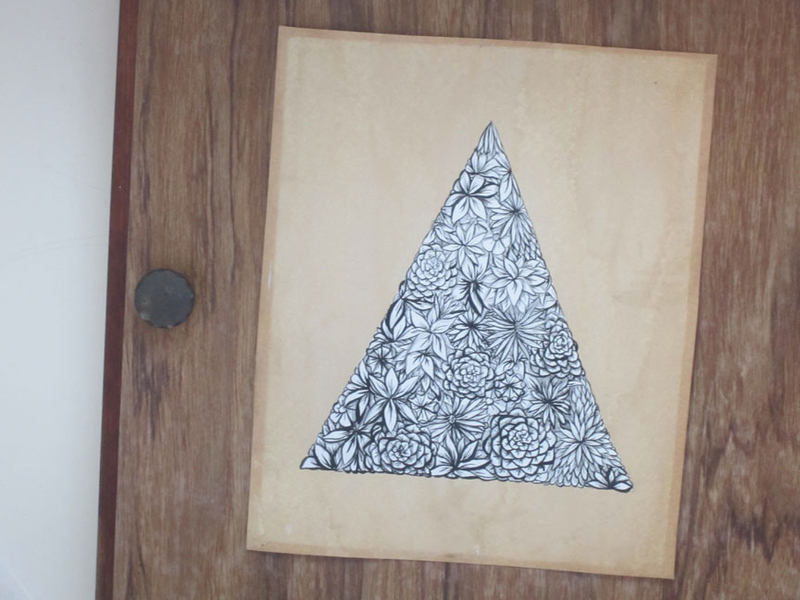 Kelie’s – small triangle / bio-design drawing – in the forward hatch of the boat.